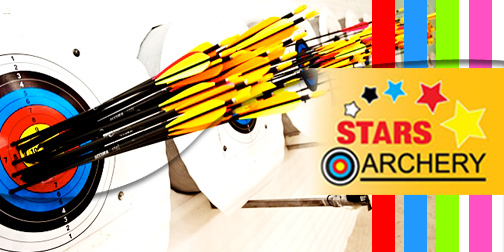 Archery Game Package of 78 Arrows for up to 3 Person Per Game for RM18 at Stars Archery! Back by popular demand! Buy and redeem as many as you want! Visit Archery Game Package of 78 Arrows for up to 3 Person Per Game for RM18 at Stars Archery deal now!